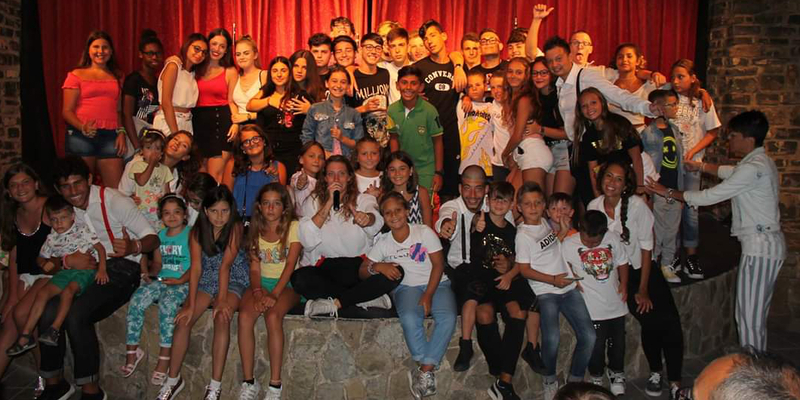 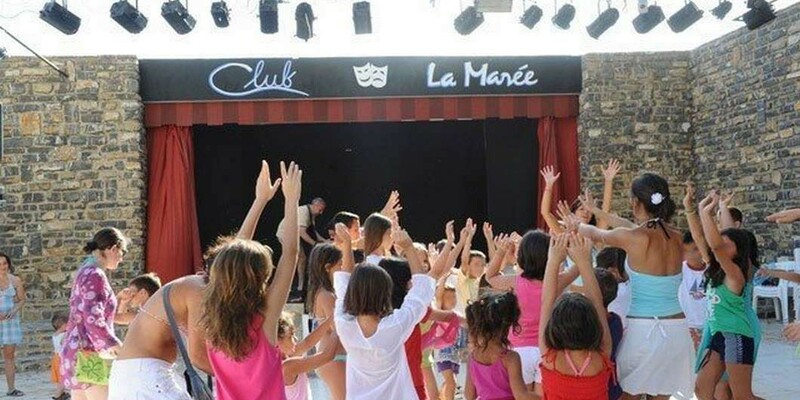 The team of the mini club awaits your children (4 to 11 years) from 10:00 to 13:00 a.m., 15:30 to 18:30 p.m. and from 21:00 to 22:00 p.m. directly at the Miniclub. 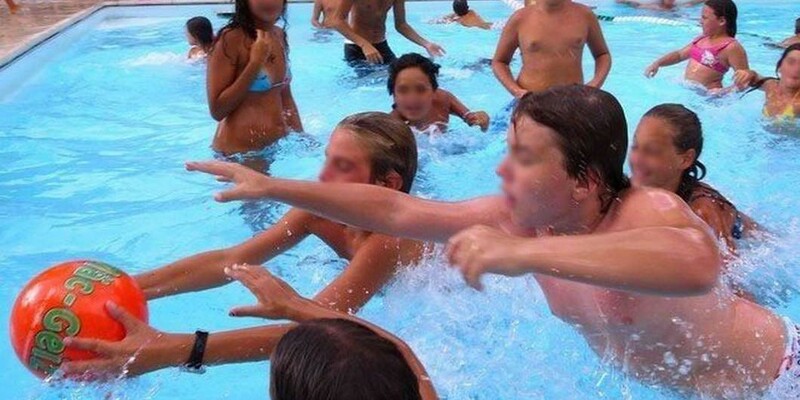 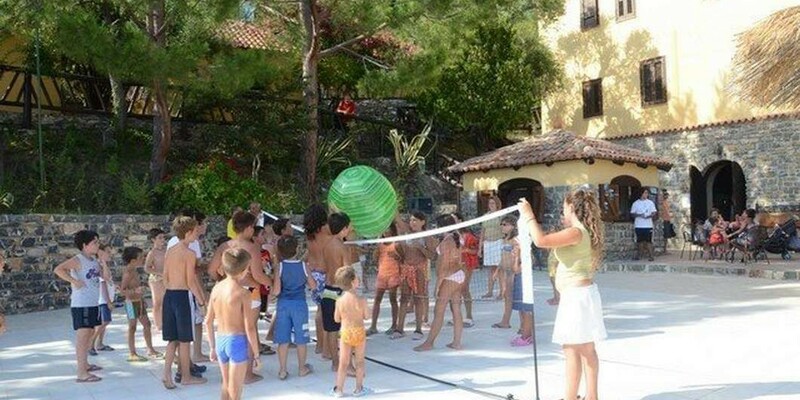 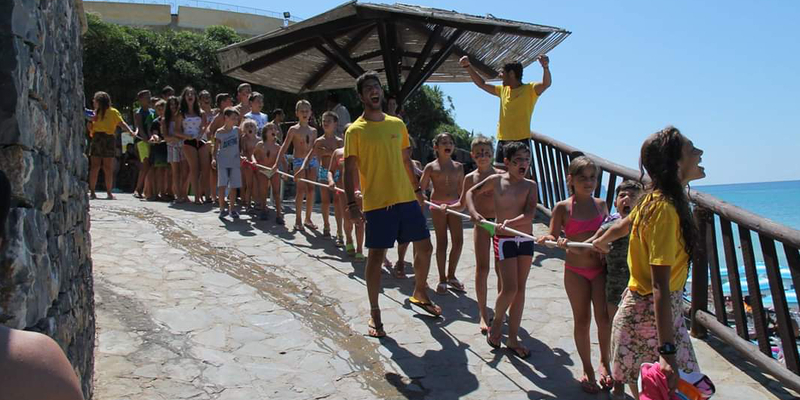 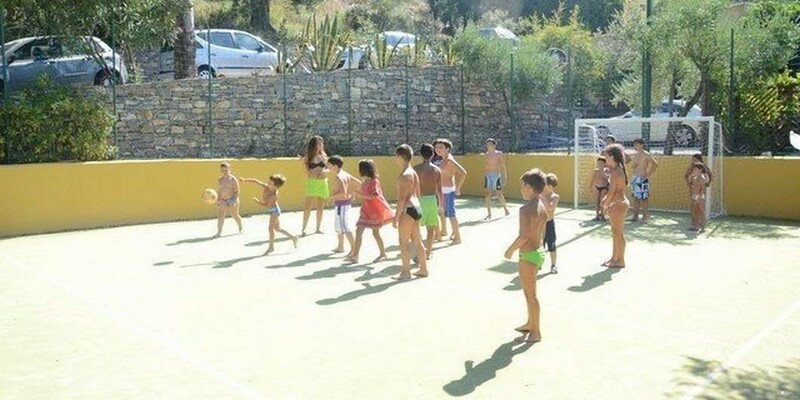 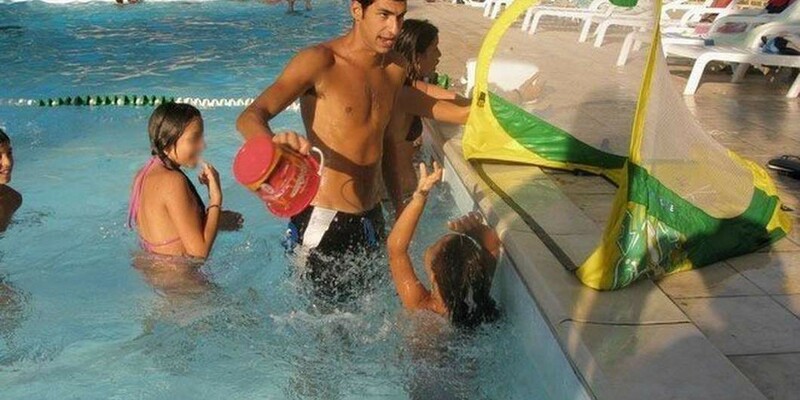 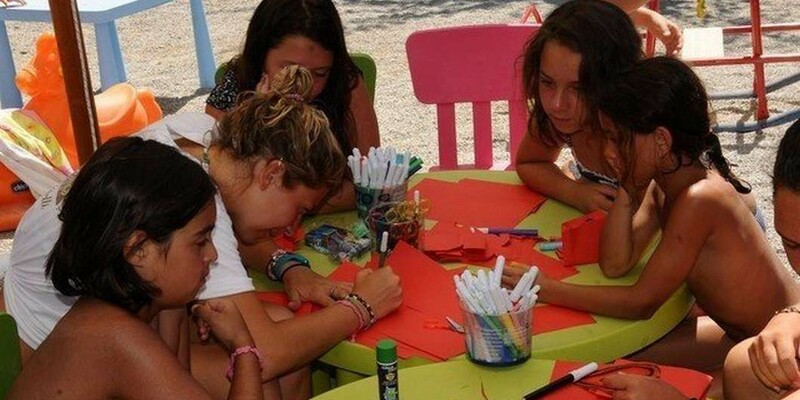 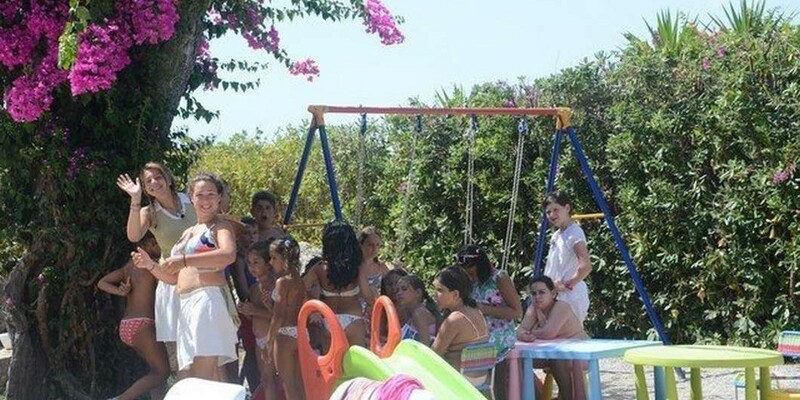 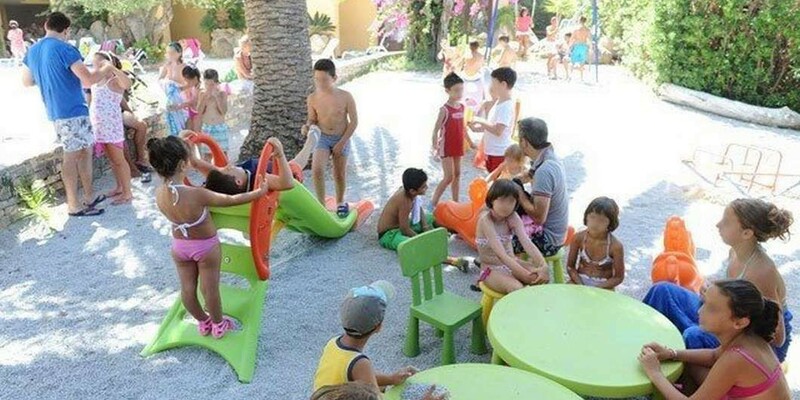 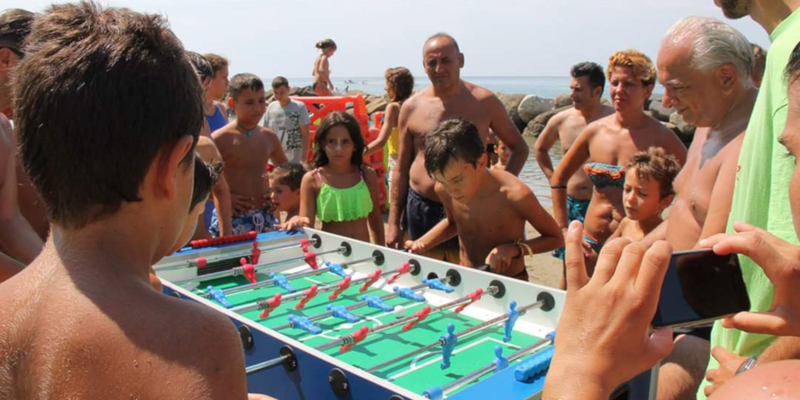 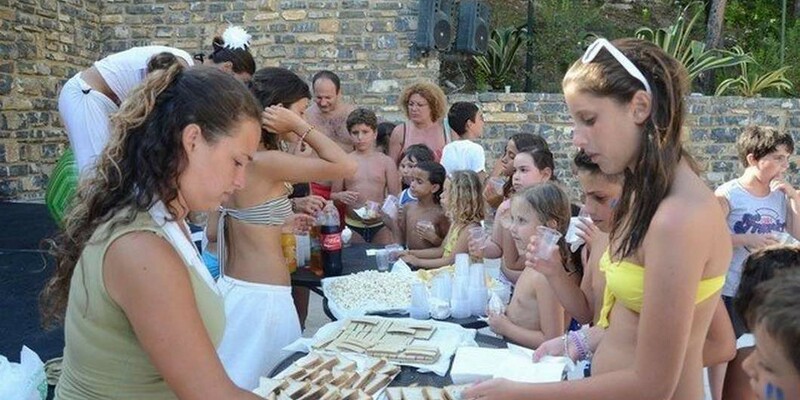 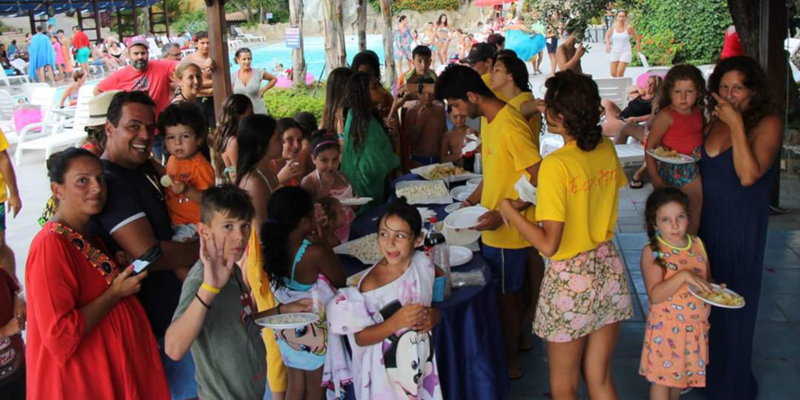 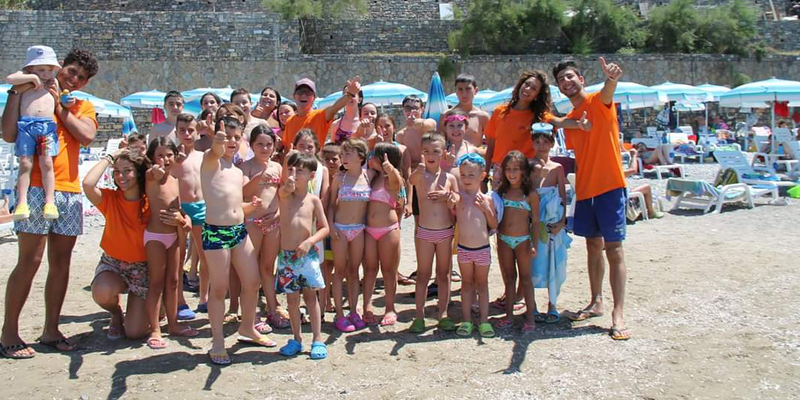 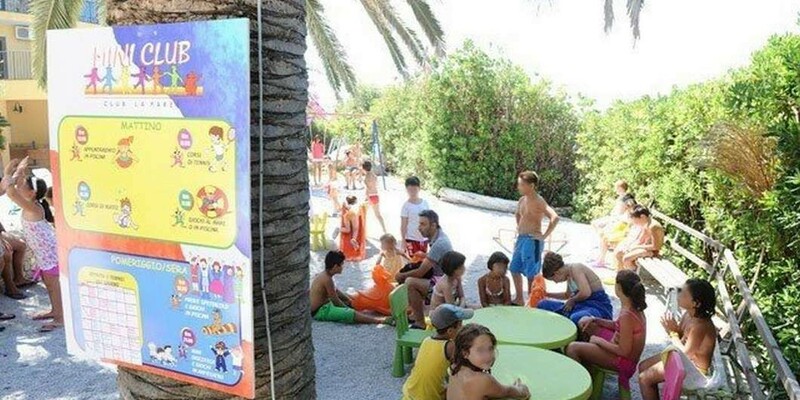 During the day swimming and tennis lessons are organized, as well as games in the pool, on the beach, community games, crafts, treasure hunts, group games and sports tournaments (small football, volleyball, table tennis, swimming, mini billiards). 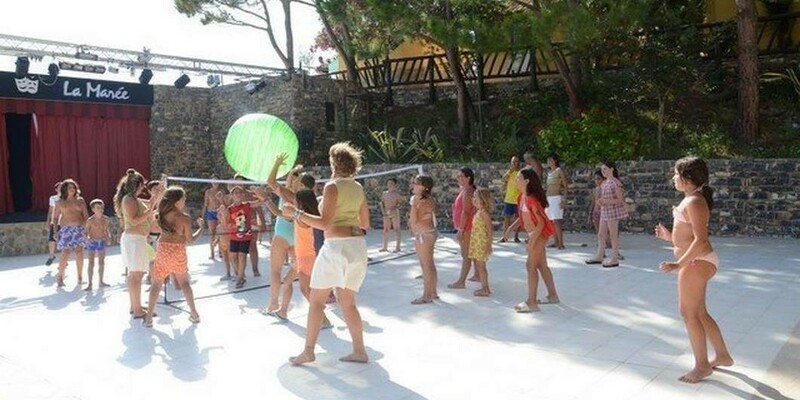 On the evening before the evening show bonus games and baby dance in the amphitheatre. 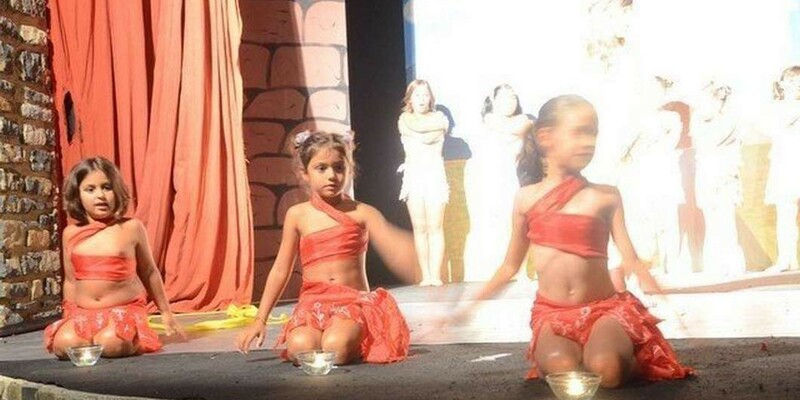 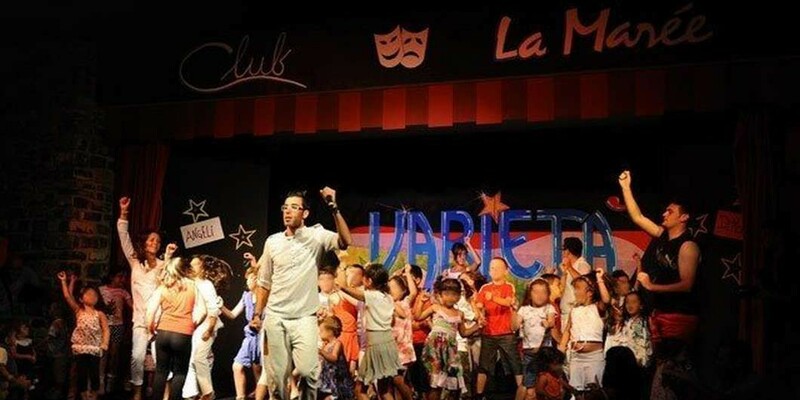 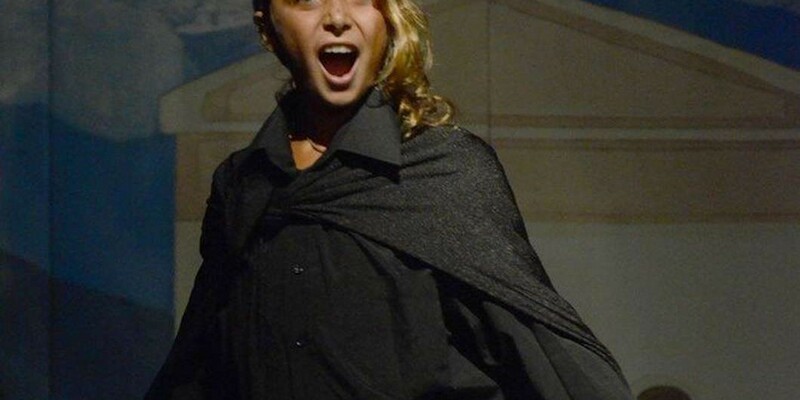 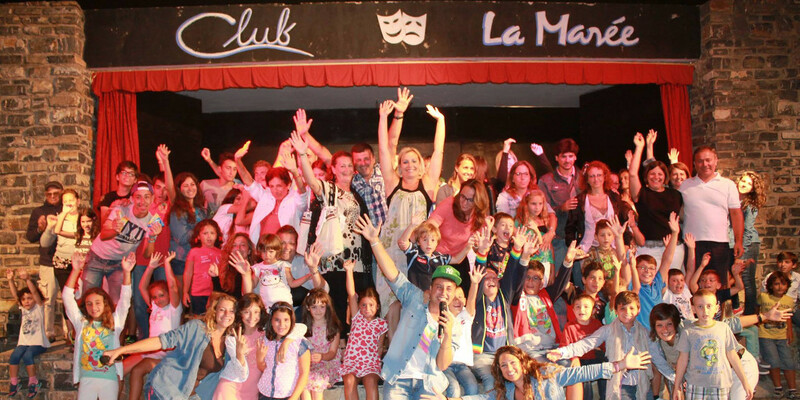 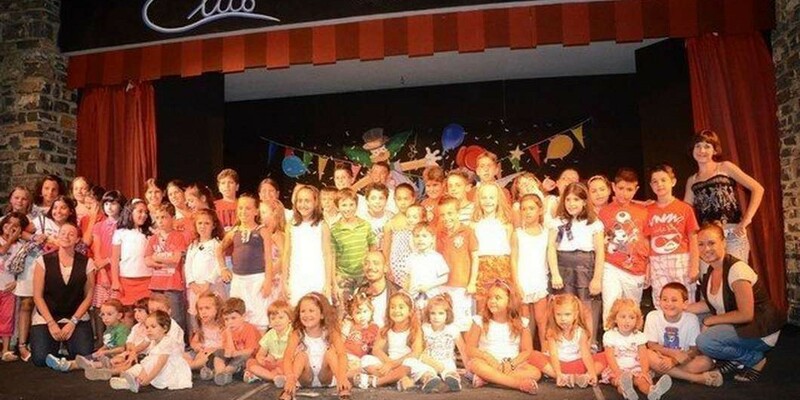 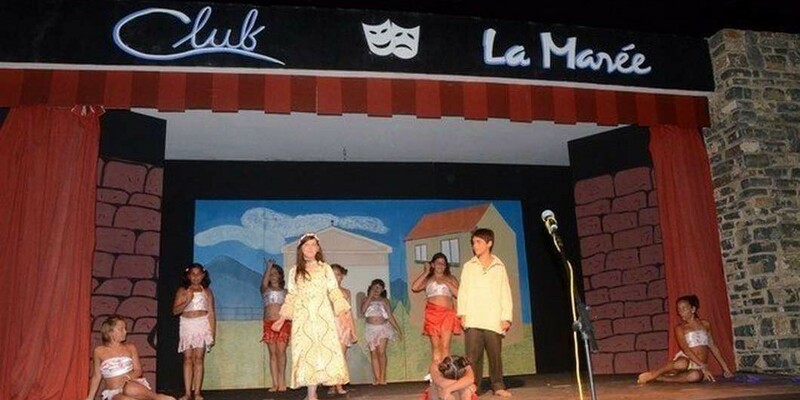 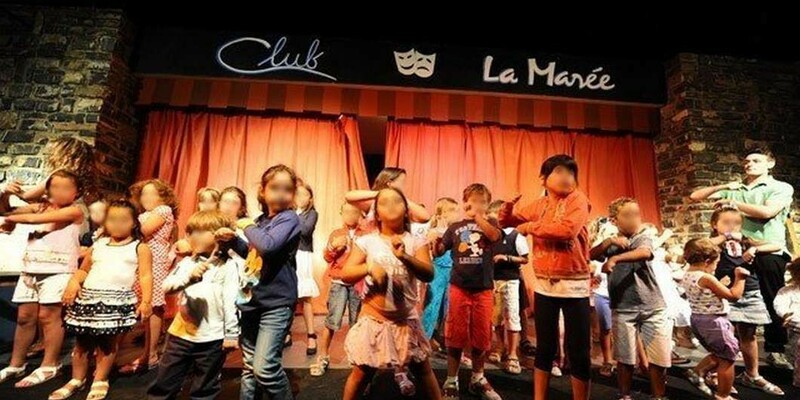 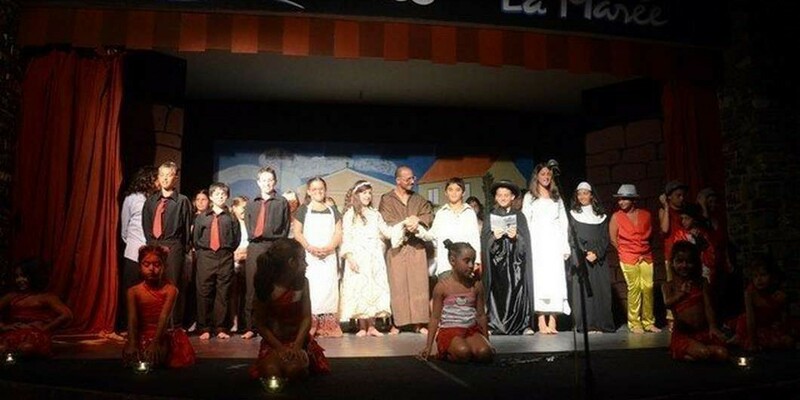 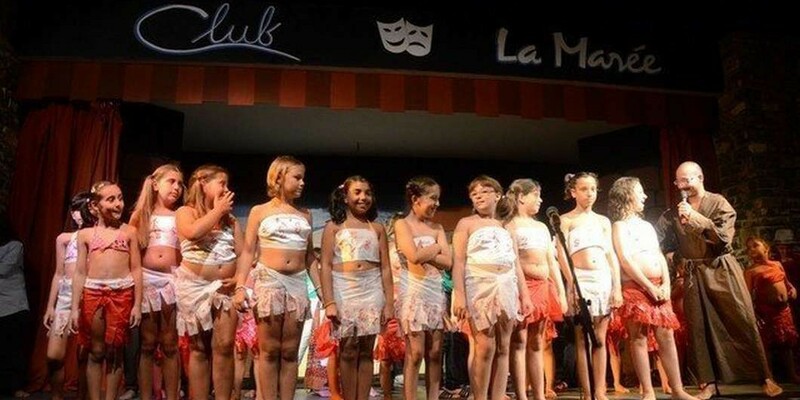 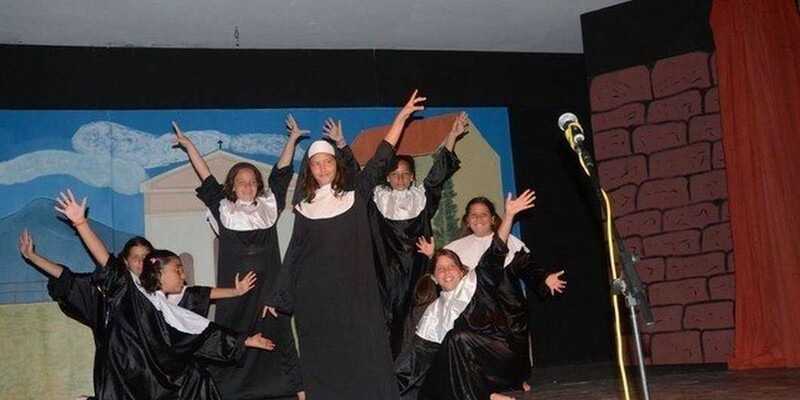 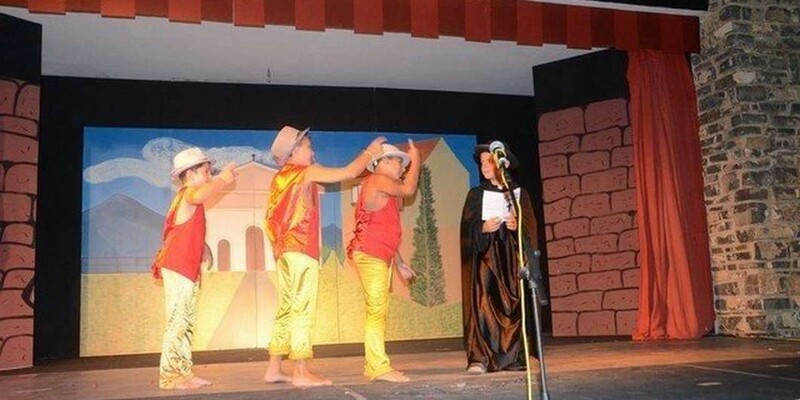 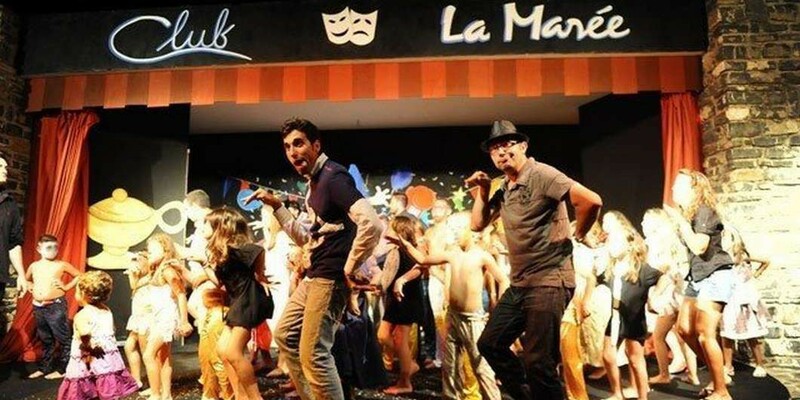 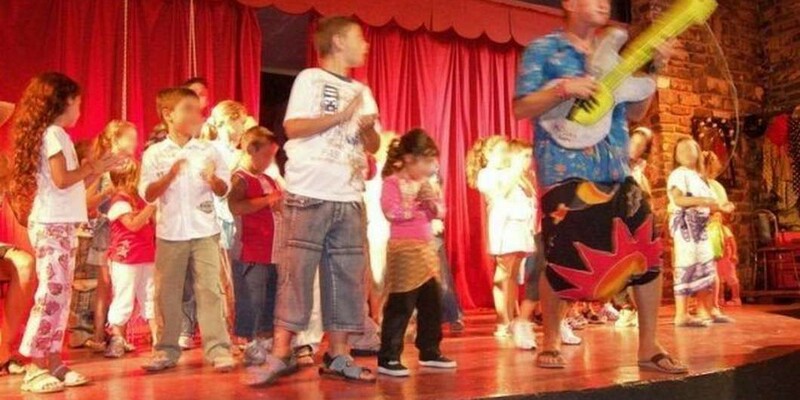 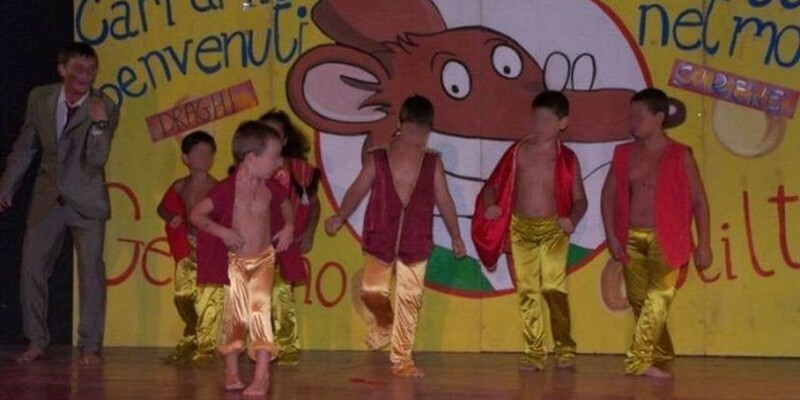 Each week an evening show is organized, in which the main characters are the youngest guests of the village. 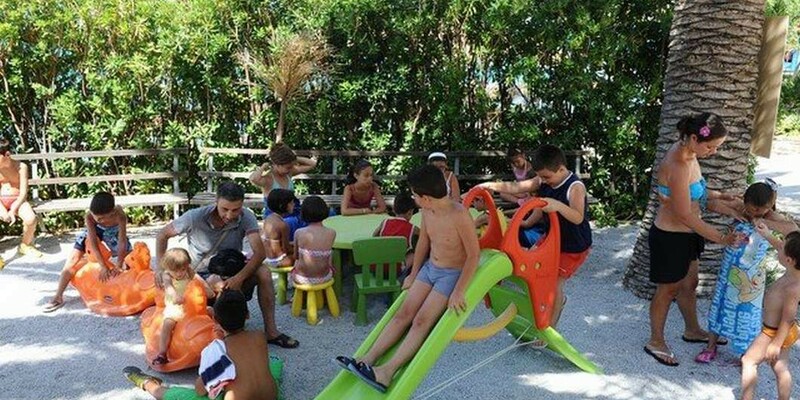 During the week little excursions appropriate for children can be arranged.